JUNE | JULY 2012 | D.T.ED FIRST AND SECOND YEAR TIME TABLE. pls let me knw the high school midterm time tabe?? 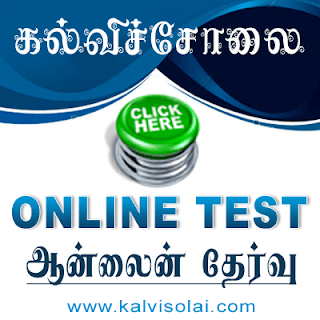 For SSLC and +2 students (English medium), online tests are provided at www.winmyson.com. This site provides around 3000 objectives, topic wise for each subject. Students can register in the site and can use it effectively. 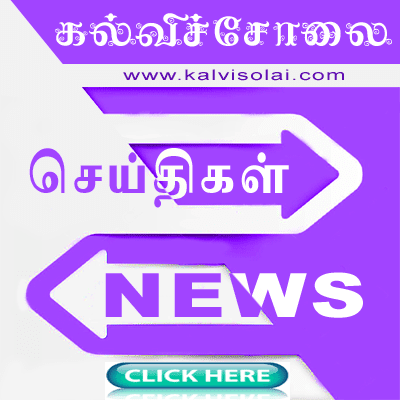 So, please provide a link for www.winmyson.com in your kalvisaoli. may I know whether the syllabus will change for XI std for coming academic year 2013-2014 ? I want 11th std previous year papers plz help me.